Immerse yourself into the world of my sounds inspired by legends, colors, people and real life. 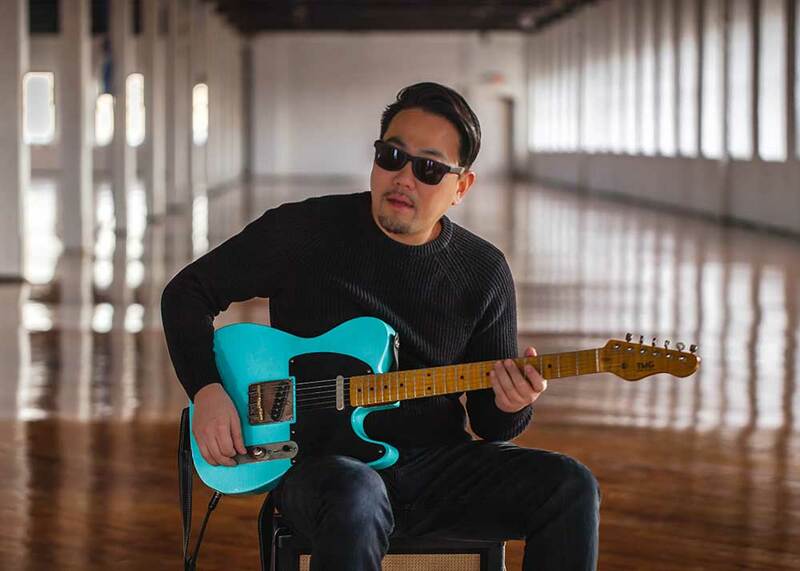 Originally from Okayama, Japan, Dai Miyazaki is a guitarist and composer currently living in Philadelphia, Pennsylvania. His passion for music started during adolescence, picking up his first guitar at the age of 13, and in 1994, after graduating high school, moving to Tokyo to further indulge his creative passion.